Just settling in from the excitement of the HD Expo in Las Vegas, Team Townsend is packing up to head to EBACE in Switzerland. This show is always bursting with activity for us and leaves us excited and inspired. We have so many brand new leathers to show off, ones that have been specifically designed for the aircraft industry. One of these aircrafty, designy, everyone-pleasing, brand new leathers is our Pinnacle Cowhide. 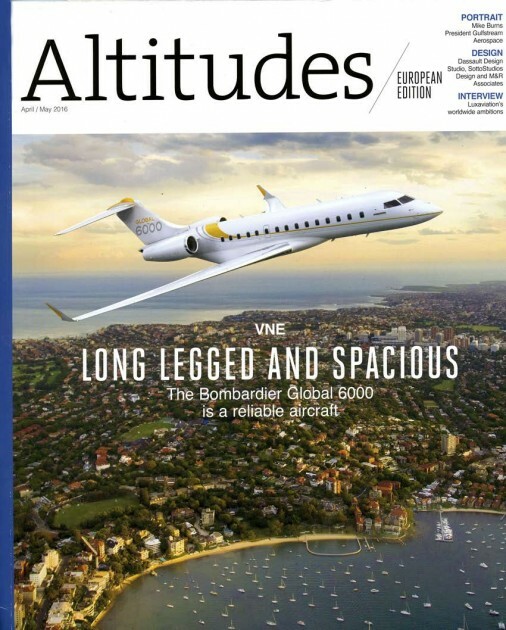 We are proud to have this new collection featured in Altitudes Magazine. 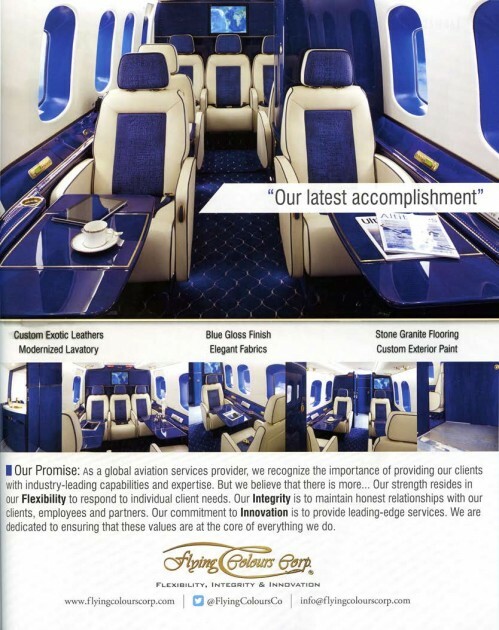 You can see our Pinnacle Cowhide on page 102 of the magazine. 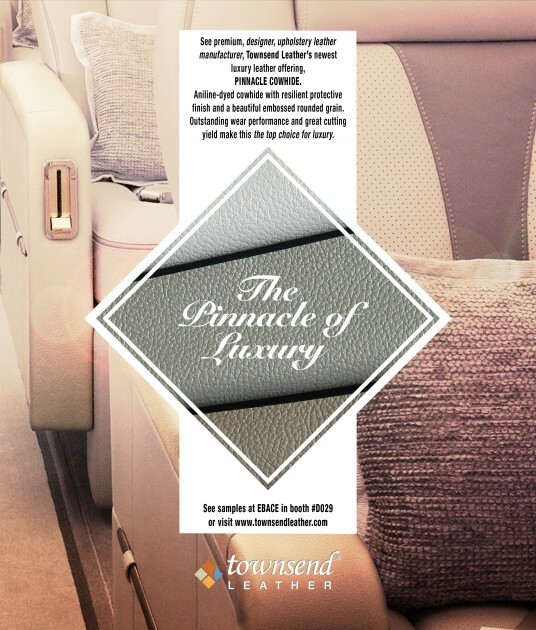 You can also see a eye catching, beautiful, custom made Townsend leather shown in a Flying Colours helicopter on page 63.